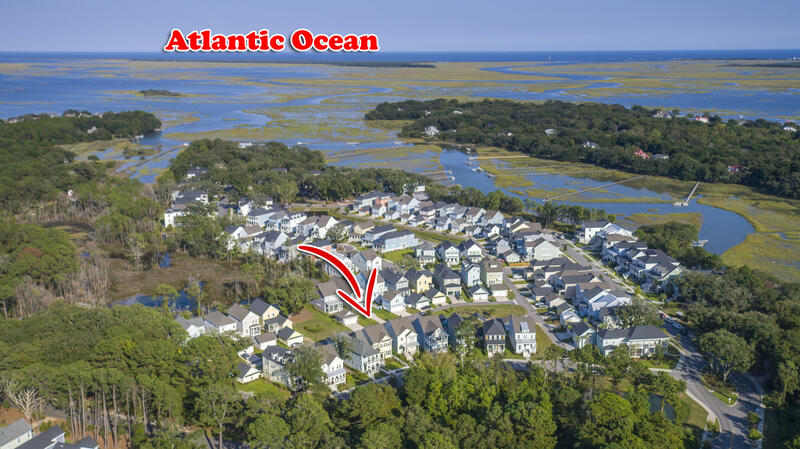 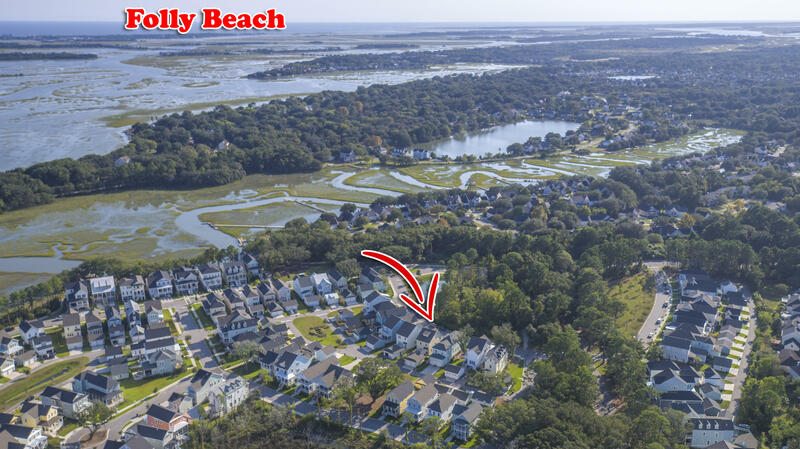 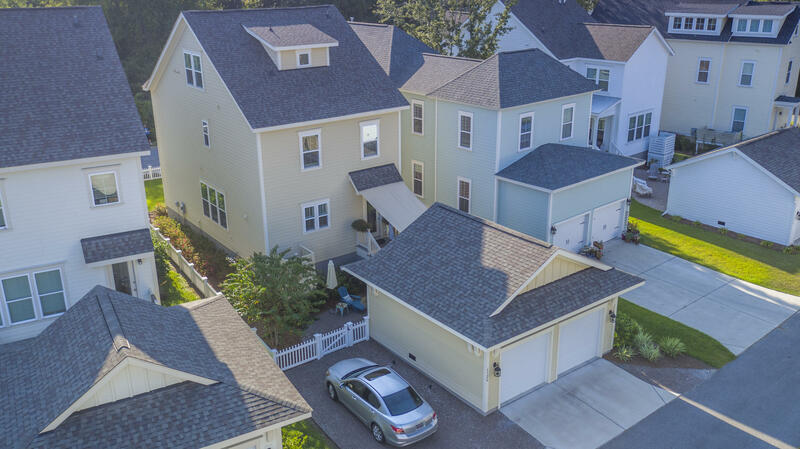 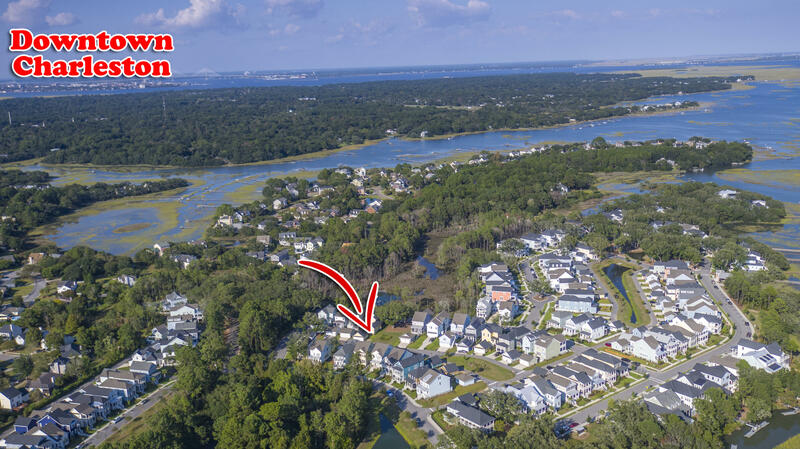 Enjoy coastal living with dual masters (including in-law suite), open floor plan, fully fenced yard, & 2 car garage w/ extra side parking pad in this elite waterfront community! 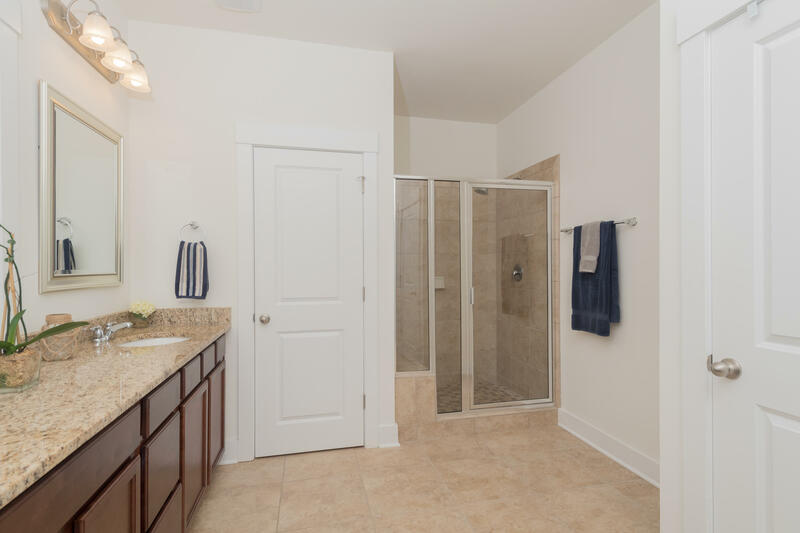 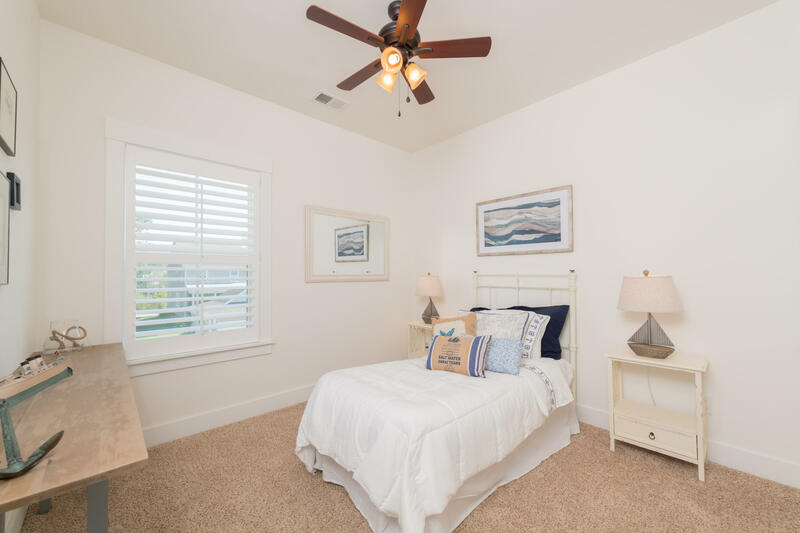 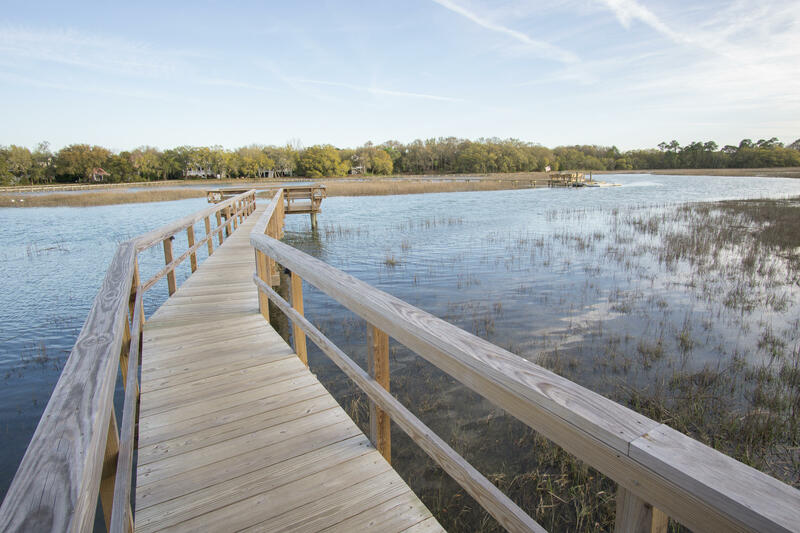 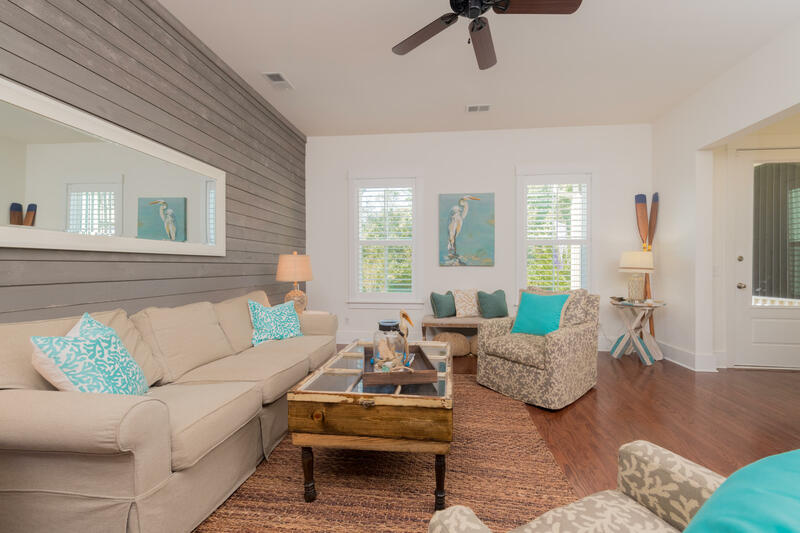 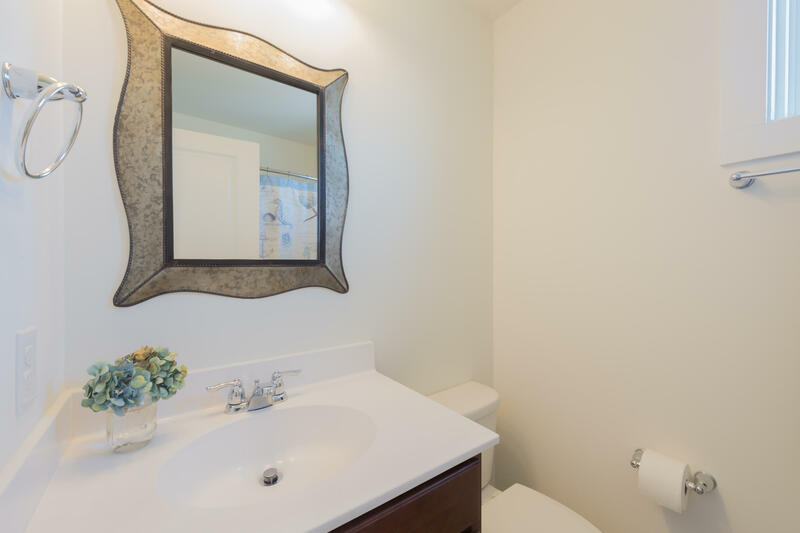 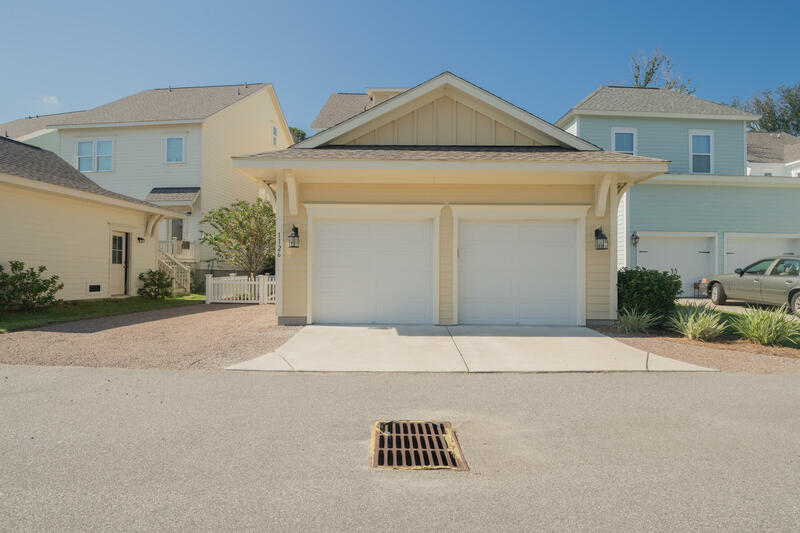 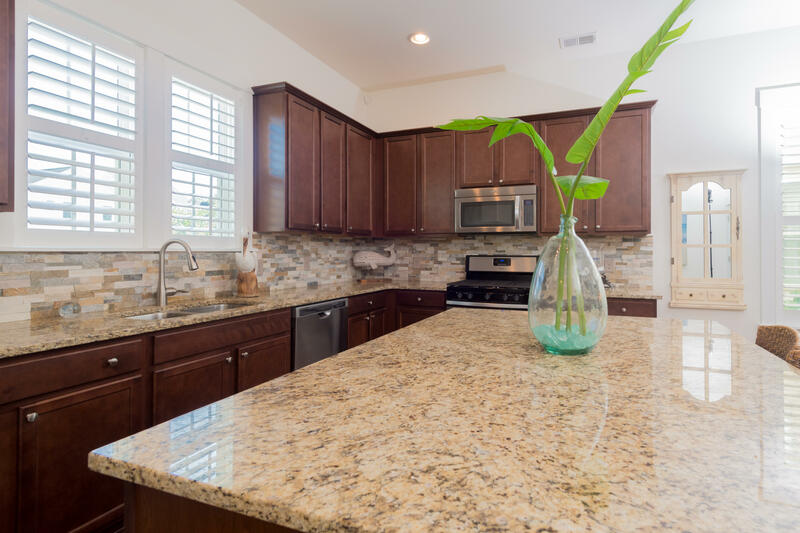 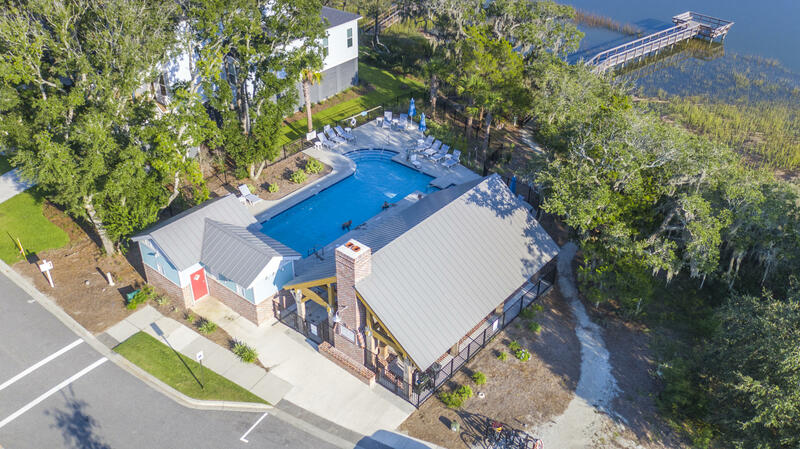 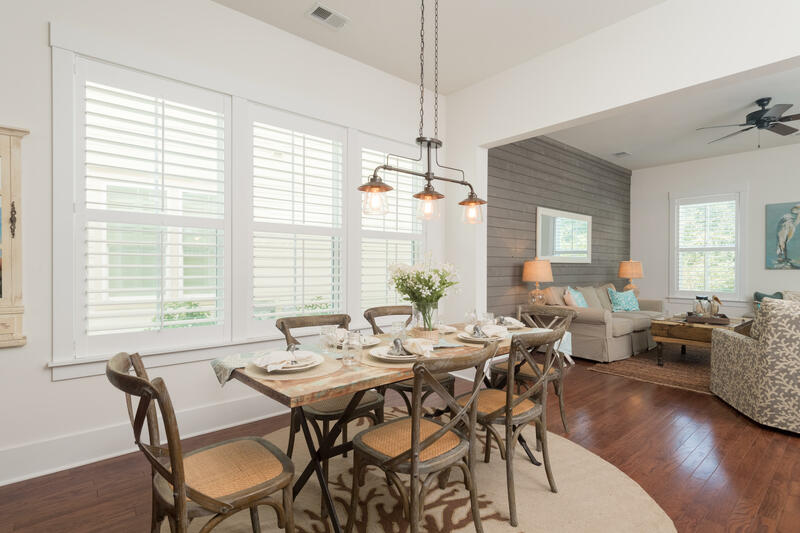 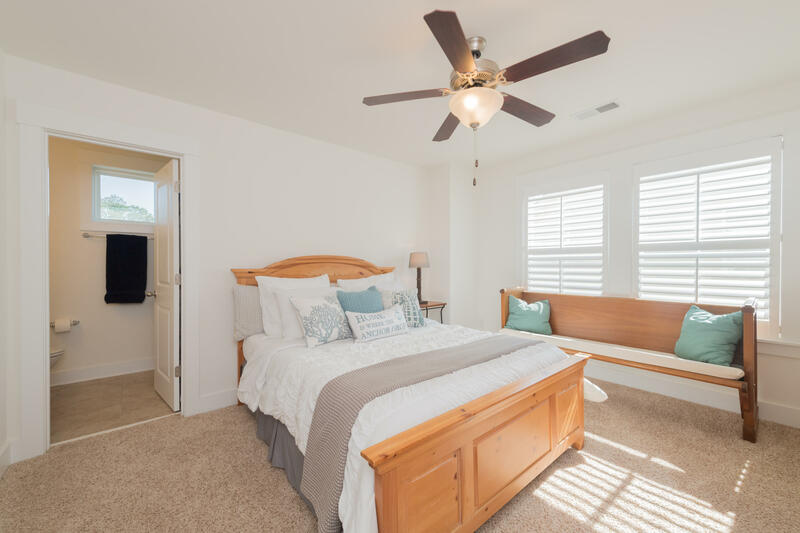 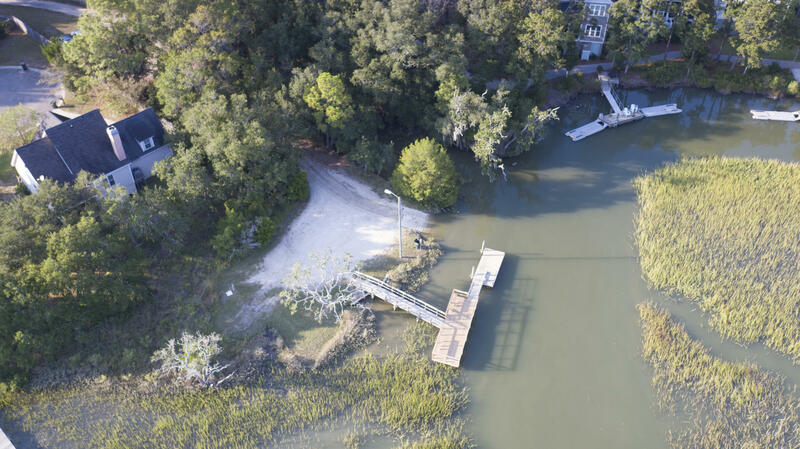 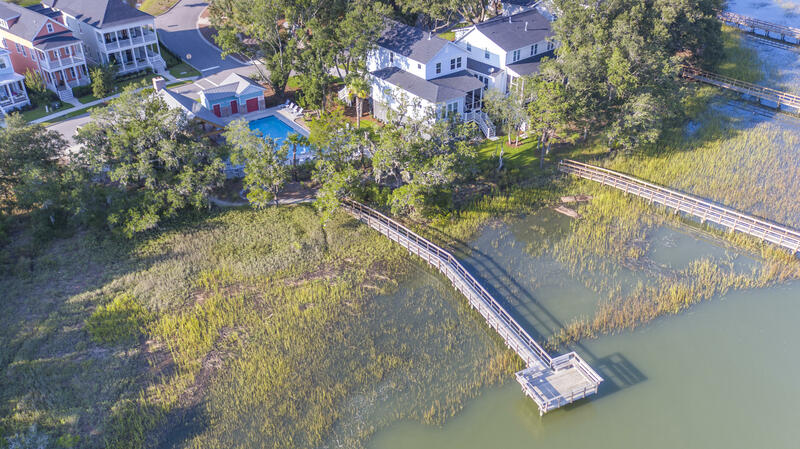 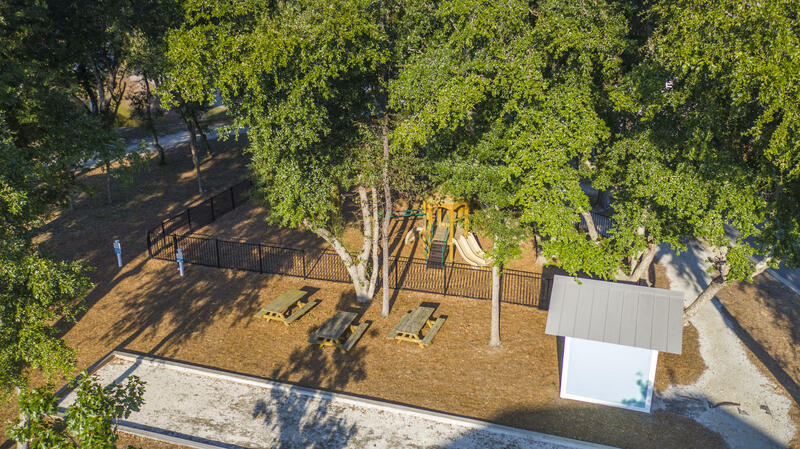 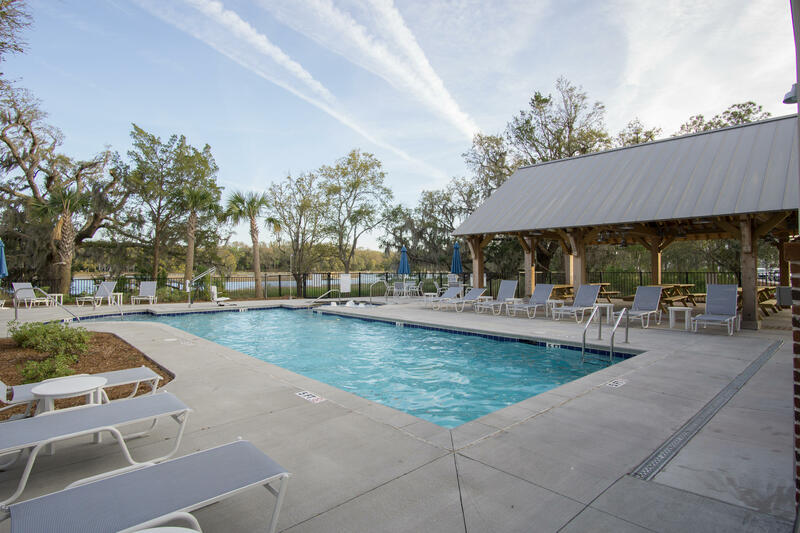 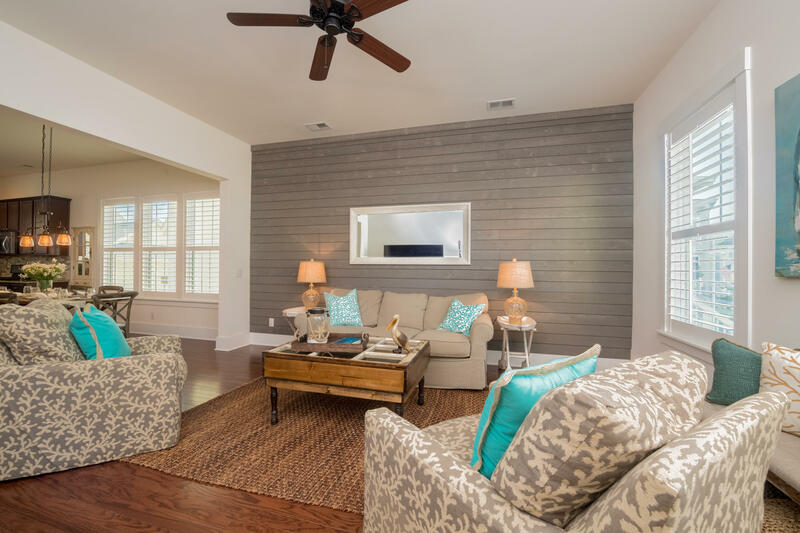 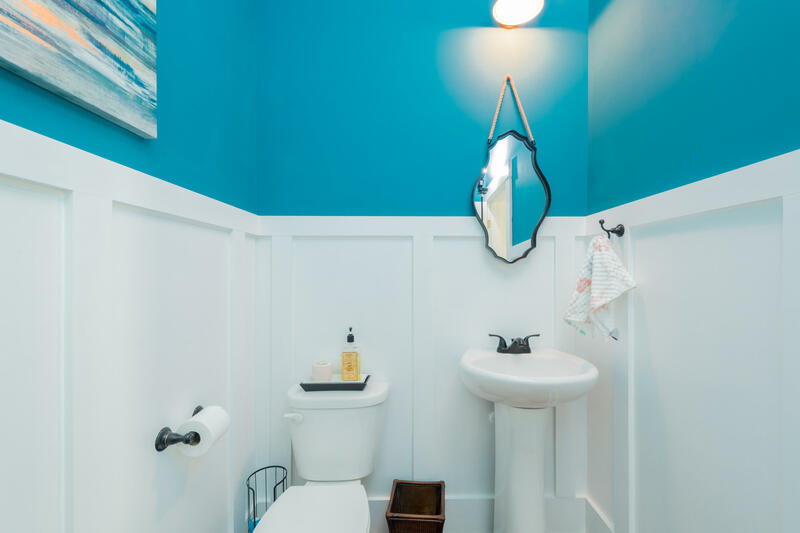 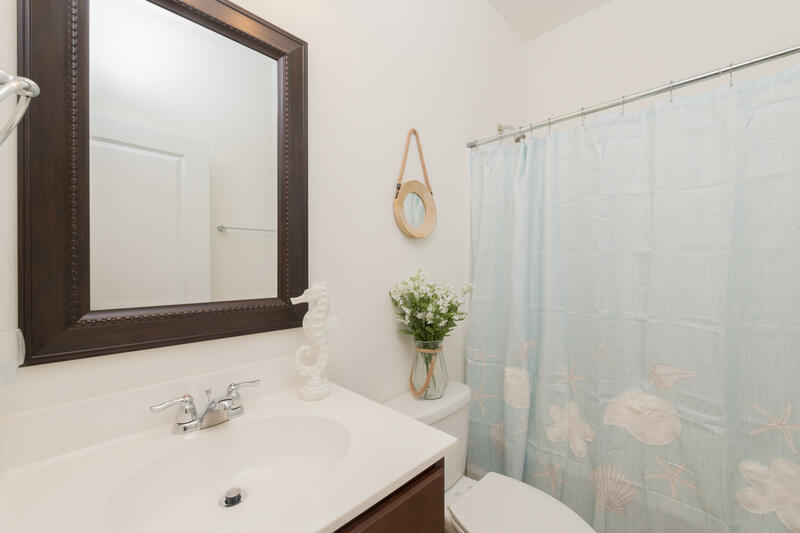 Situated along an expansive tidal waterway, the award-winning Freeman's Point neighborhood boasts a swimming pool, fireplace, pavilion, marshfront walking trails around live oaks, ponds, playground, dog park, crabbing/fishing dock and community boat ramp. 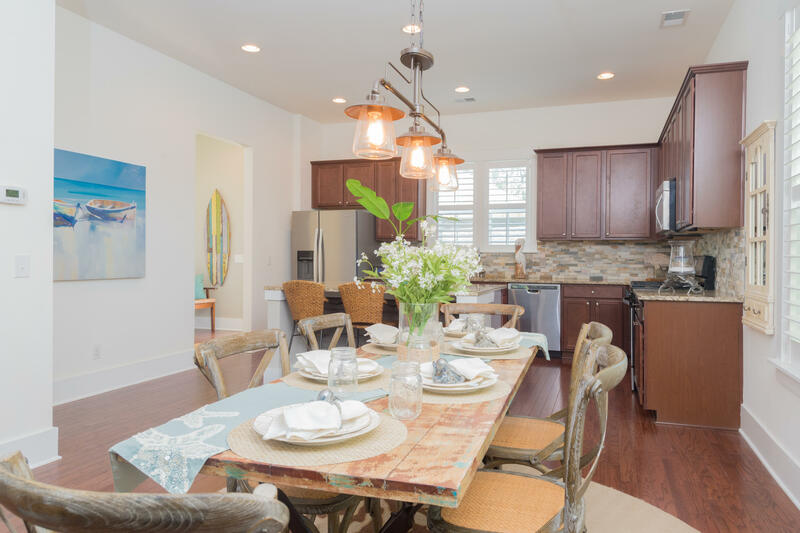 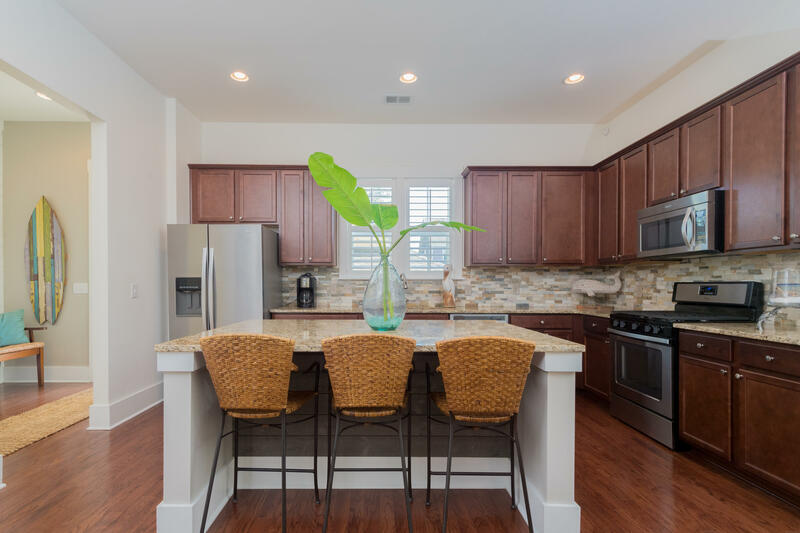 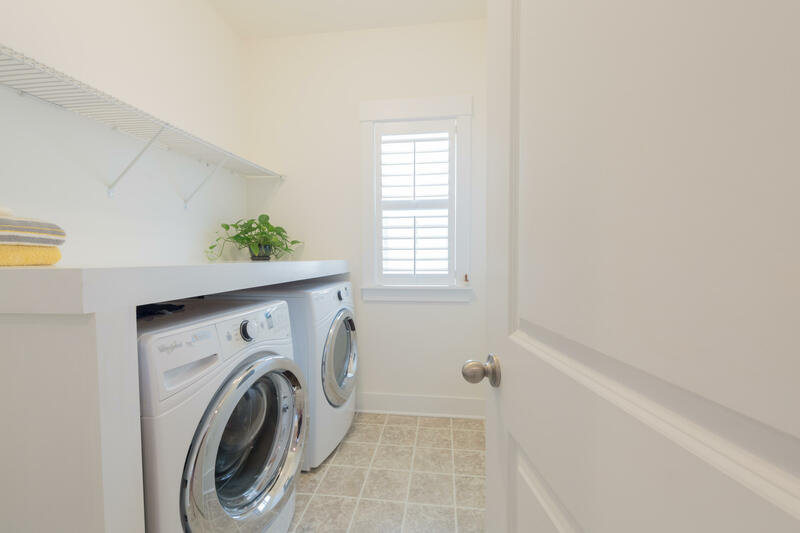 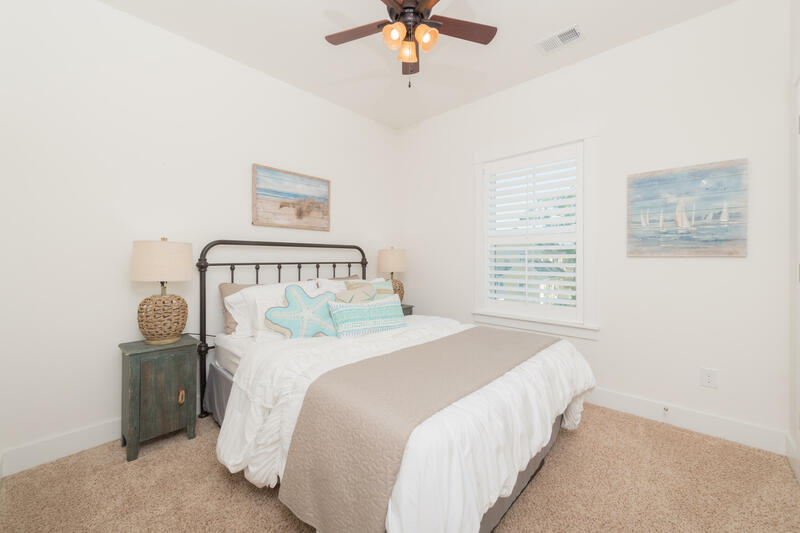 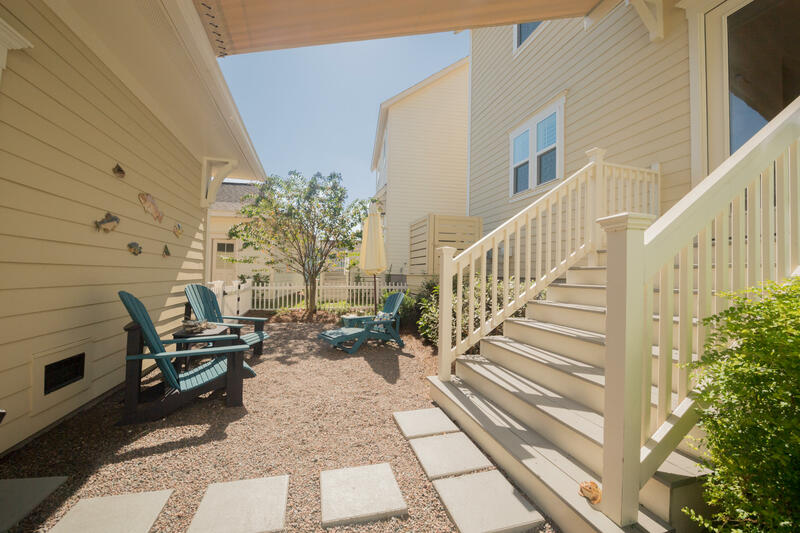 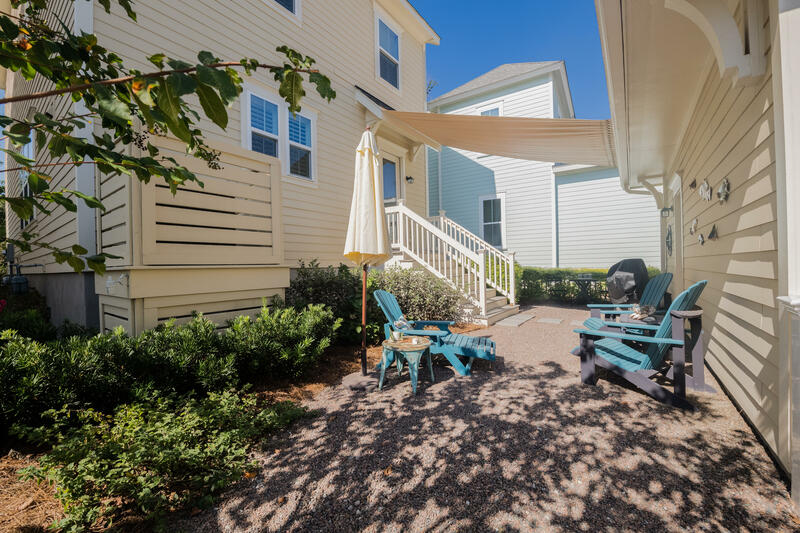 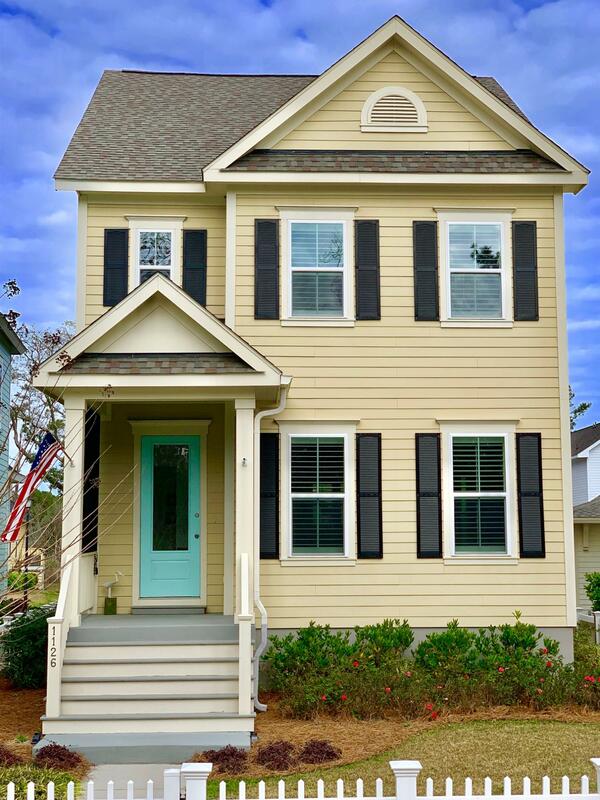 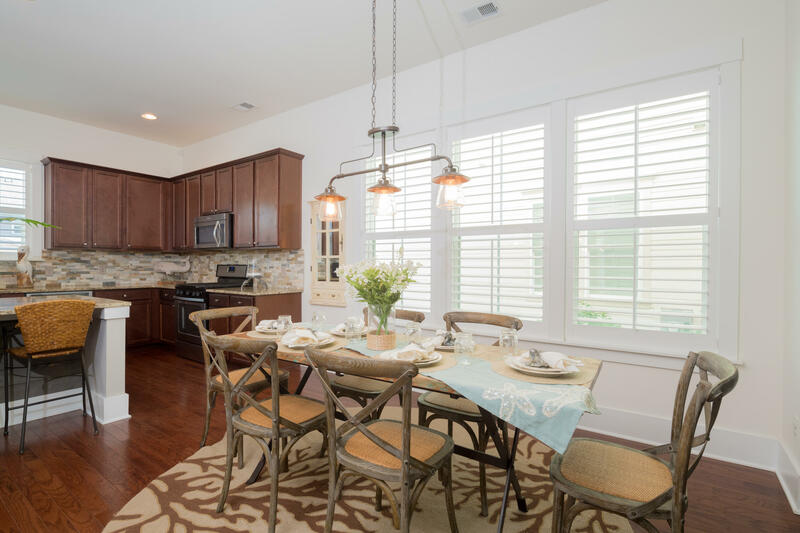 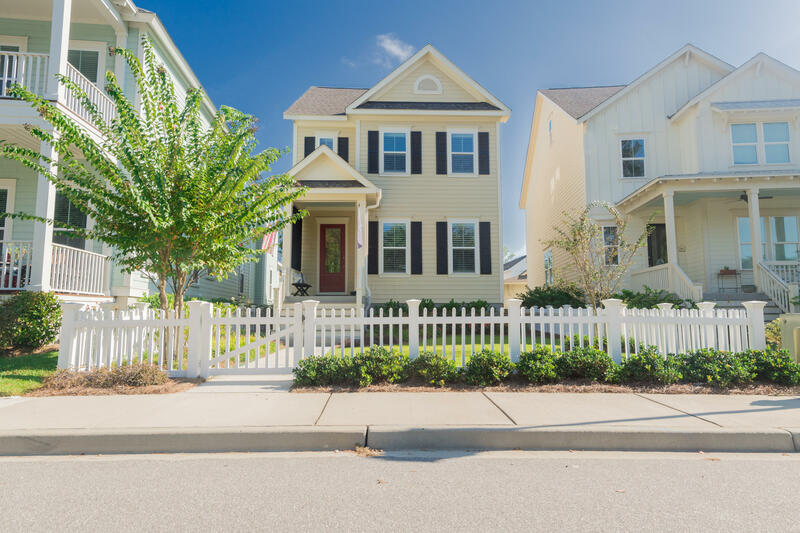 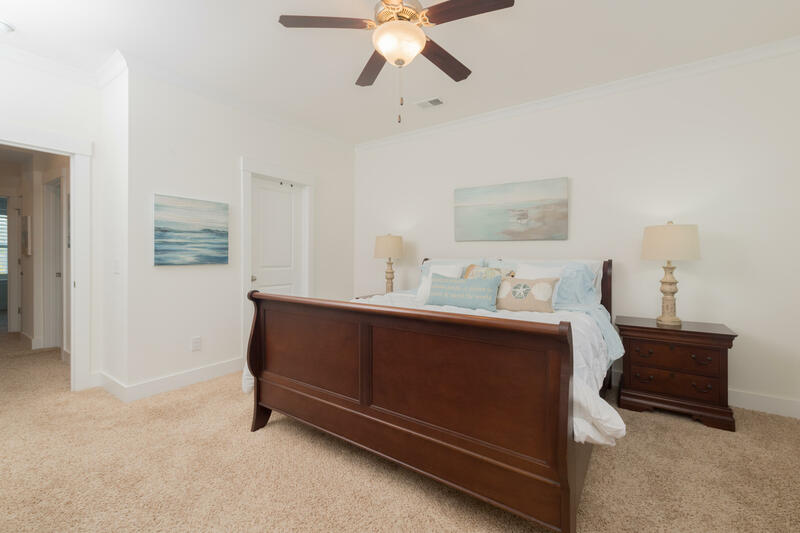 Seaside Plantation is conveniently located just minutes from Folly Beach & historic downtown Charleston. 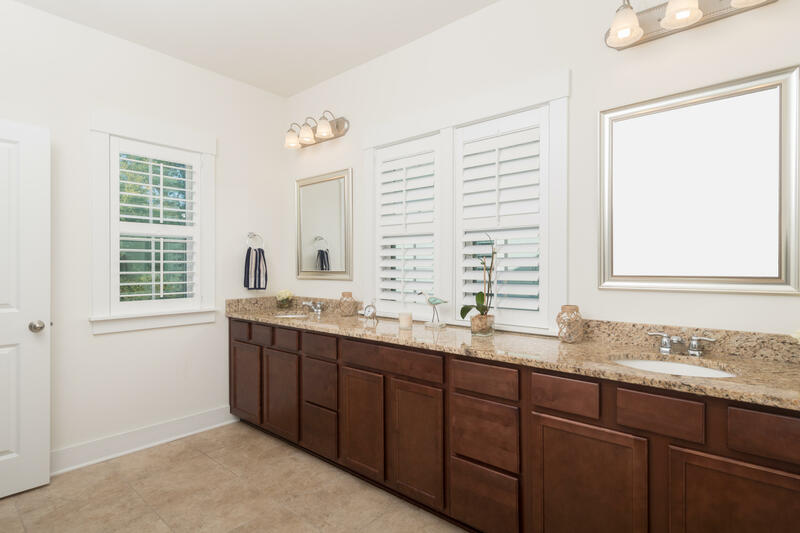 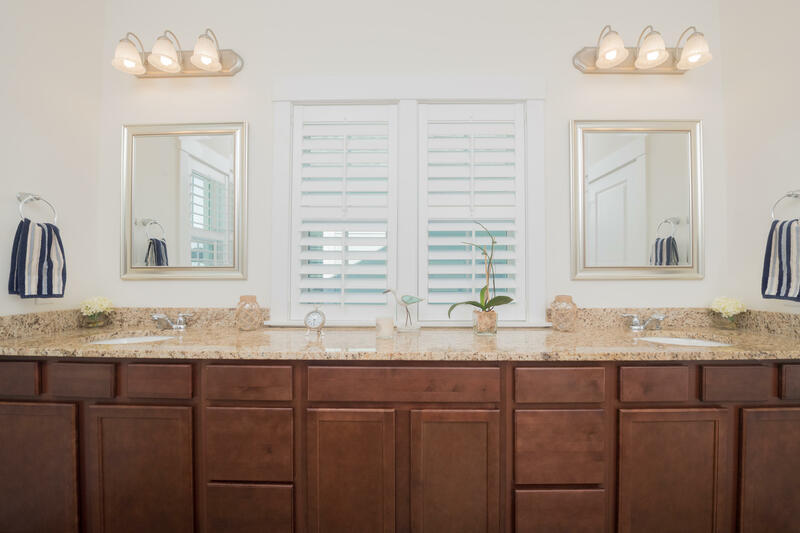 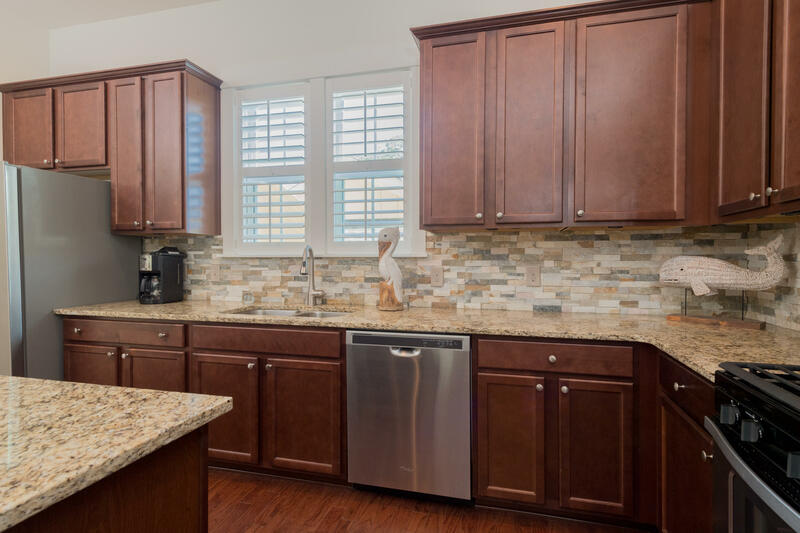 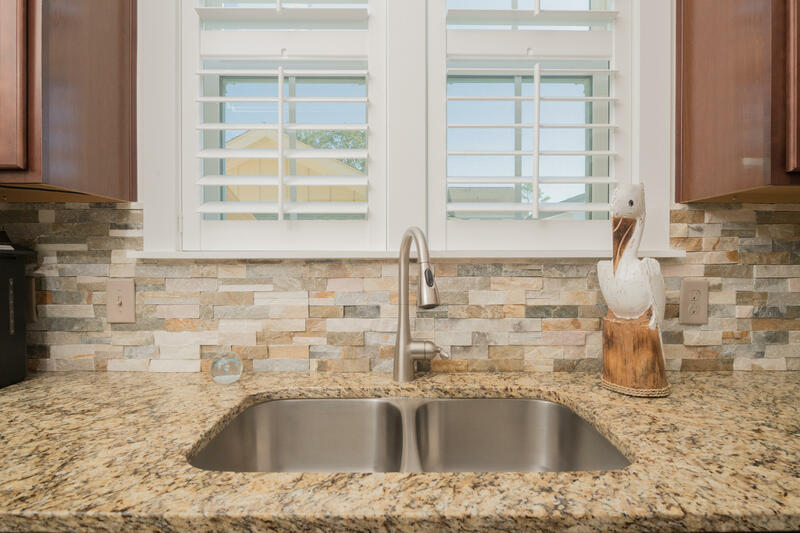 Discover plenty of upgrades, including the low maintenance xeriscape back yard, extensive landscaping, plantation shutters throughout, custom lighting, stone backsplash, specialty hurricane shutters, shiplap & more! 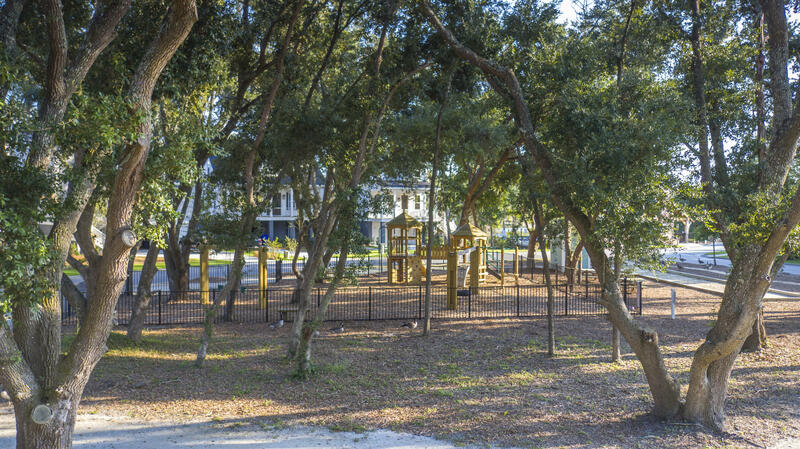 Home faces & backs to protected greenspace!